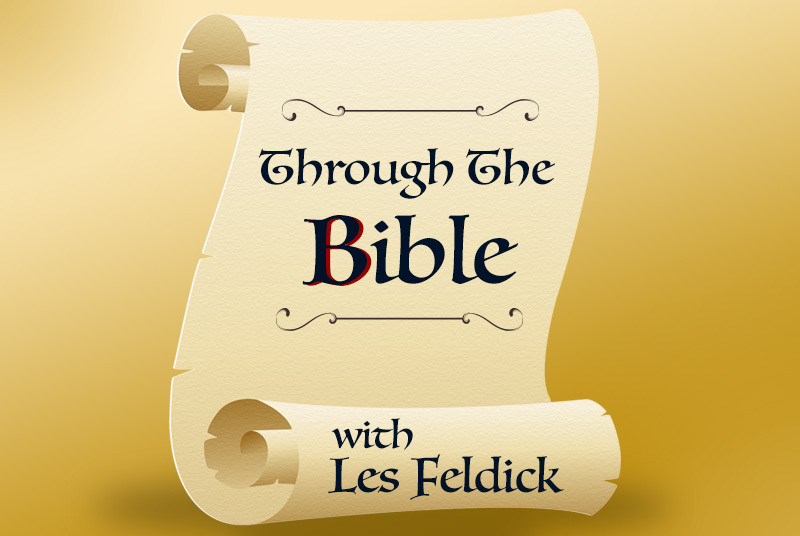 Les Feldick is a rancher and a Bible teacher. He has been teaching home-style Bible classes for over 30 years. His teaching is non-denominational, and his students come from diverse denominations and backgrounds. It was through one of these classes that a student helped open the door for his Through the Bible television program. KGEB produces and distributes life changing content and wholesome entertainment that cultivates faith, strengthens families, brings hope to finances and empowers the physical body.